If you can’t beat nettles, eat them. This entry was posted in Recipes, Newsletters on 24/03/2017 by BakeryBits. This entry was posted in Recipes, Newsletters on 03/02/2017 by BakeryBits. This entry was posted in Recipes, Newsletters on 18/11/2016 by BakeryBits. This entry was posted in Recipes, Newsletters on 11/11/2016 by BakeryBits. This entry was posted in Recipes, Newsletters on 29/09/2016 by BakeryBits. 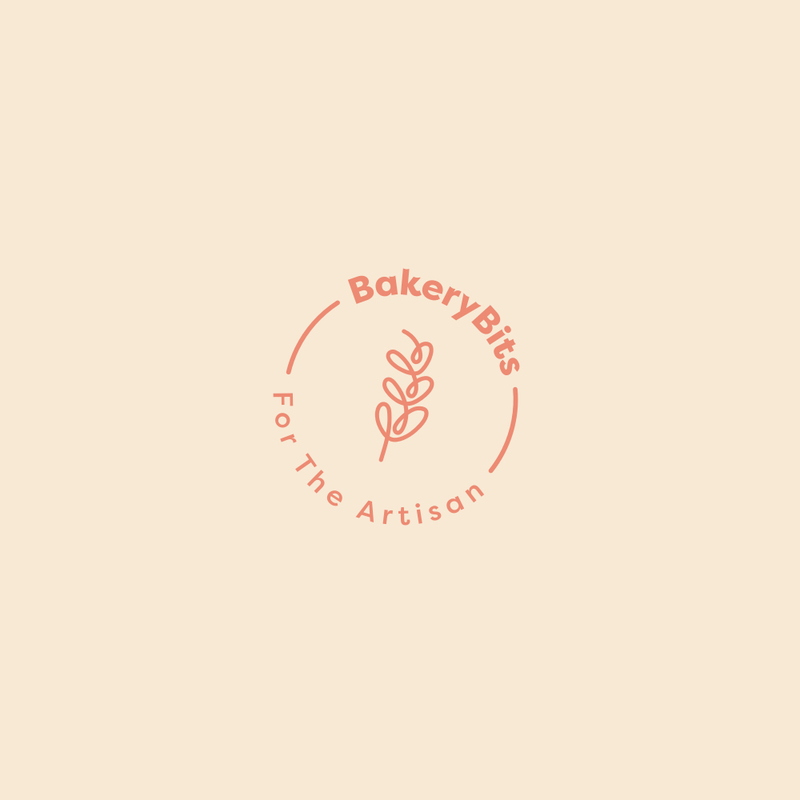 This entry was posted in Recipes, Newsletters on 19/08/2016 by BakeryBits. This entry was posted in Recipes, Newsletters on 12/08/2016 by BakeryBits. This entry was posted in Recipes, Newsletters on 29/07/2016 by BakeryBits.